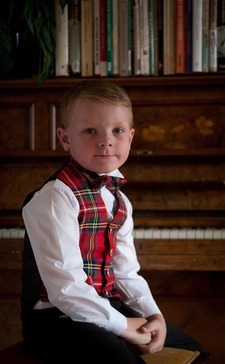 Select a bow-tie or neck-tie in your own tartan, or choose a classic plain colour instead. 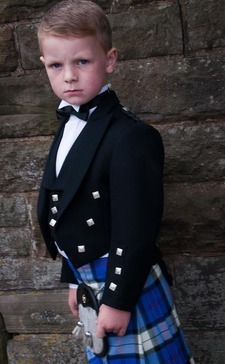 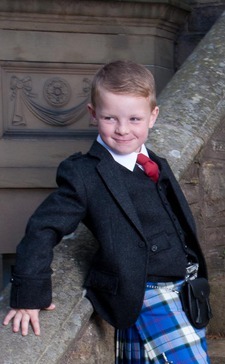 Complete Highland Dress Outfits for children, made to proper traditional standards. 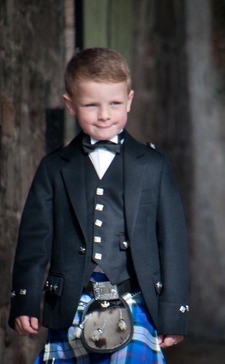 The finishing touches to smarten him up for that special day! 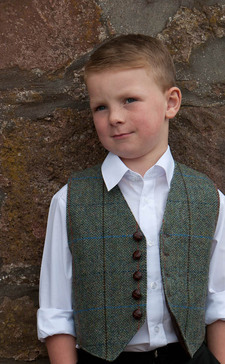 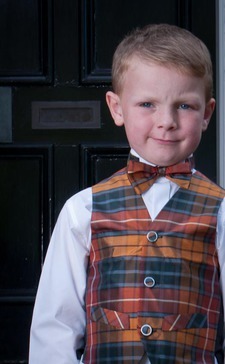 Our range of boys shirts includes Jacobite shirts with winged collars in an assortment of sizes and colours.